Home is where the food is as they say. Or it’s where you can eat food most comfortably at least. 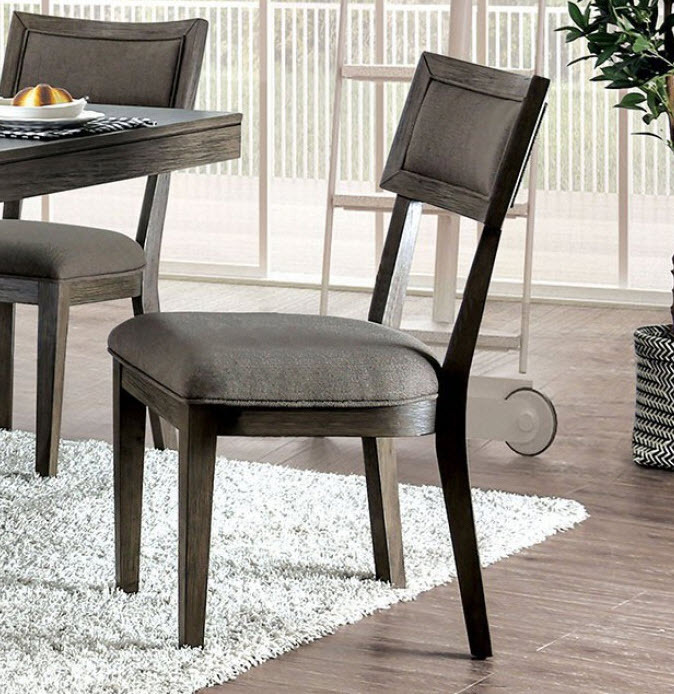 This dining chair offers you all the coziness you want when eating at home. The rustic charm of a countryside home come to life.